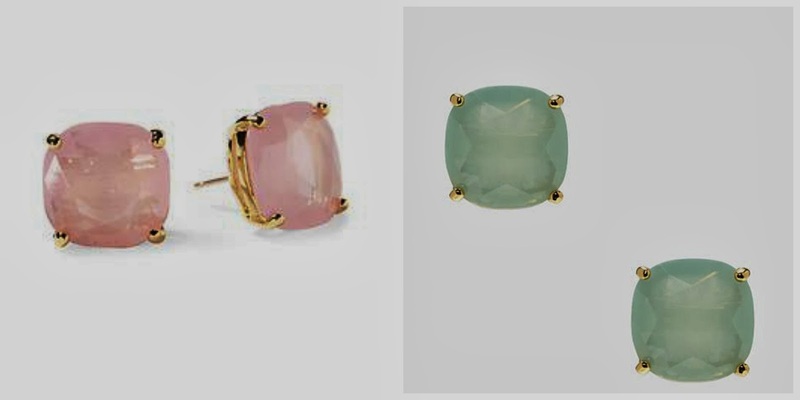 I've been all about spending smarter recently, and I really couldn't justify $38 for a pair of earrings, and let's face it, I couldn't chose between all three colors, so I'm looking at $114. But nope- instead it was a $19.44 investment. Score. And what better occasion to wear these earrings than to meet my nephews for the first time? What awesome scores have you bagged recently? Those earrings are super cute, both the Target ones and the real things. I want them now! I haven't found any good steals lately... I wish!